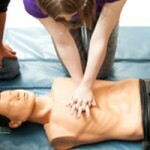 NIS Training and Development has over 20 years experience in First Aid. 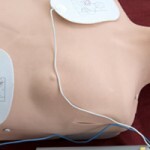 We specialise in delivering First Aid training from Basic Life Support, First Aid at Work and Paediatric courses to Automated External Defibrillator (AED). Our clients include Universities, Construction companies, Schools and Nurseries as well as other industries in both the public and private sectors. We also specialise in tailoring courses for the Dental sector to meet requirements on annual CPD requirements for the CQC and GDC. 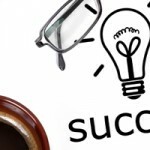 NIS Training and Development’s instructors are qualified to deliver effective training as required by OfQual, OfSted and the Early Years Foundation as well as Nuco Training Ltd who we are partners with. Our instructors also have the City and Guilds Certificate in delivery and learning. These qualifications also satisfy the Health and Safety Executive (HSE) recommendations for training providers. As well as delivering First Aid, NIS Training and Development also work alongside other organisations providing a number of other services including advice and experience in youth projects within the volunteering spectrum. 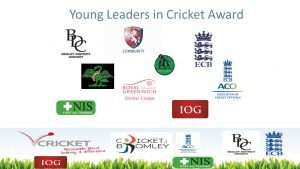 The Young Leaders in Cricket programme has been recognised at a county and national level by the Kent Community Cricket and England and Wales Cricket Board respectively.